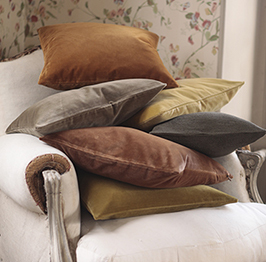 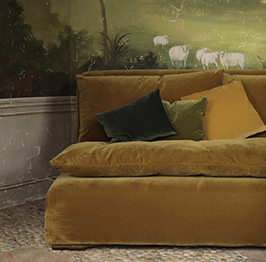 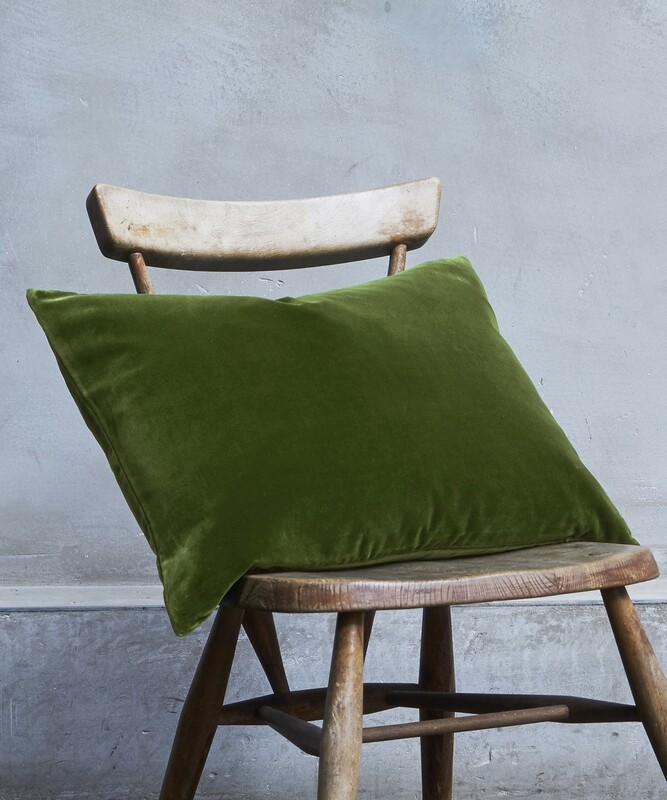 The gentle colour of this cushion cover adds an extra layer of softness to the exquisite cotton velvet. 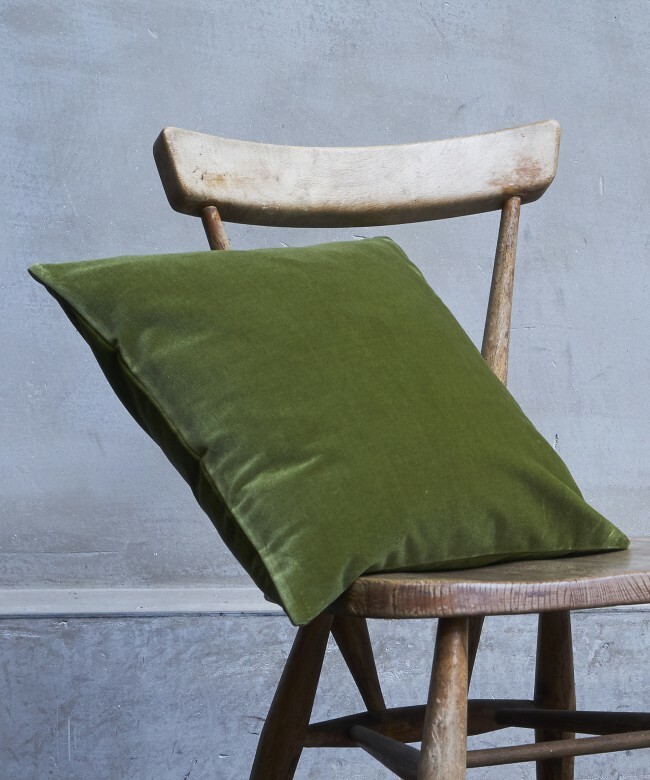 Invisible zip finish. 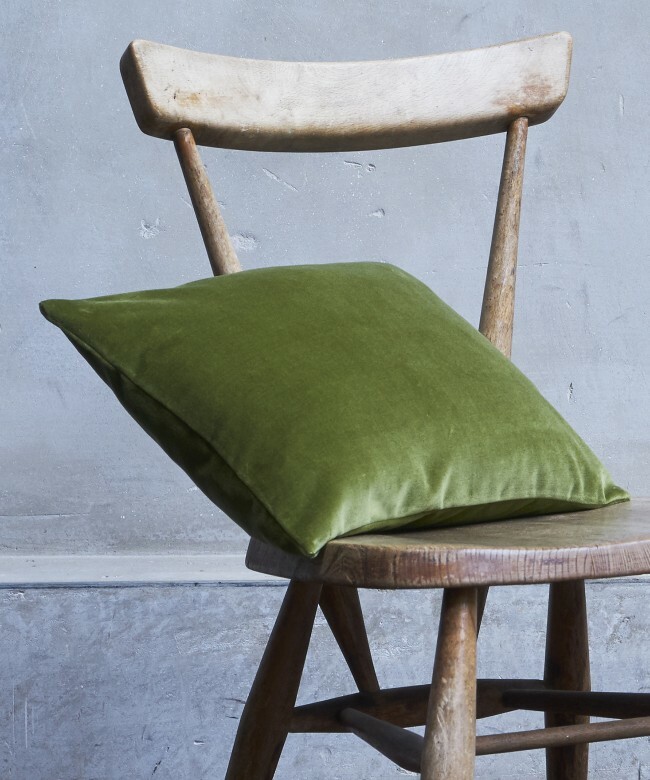 Subtle green almond, so useful for coloring beige, to soften the dark, to blackmail halftones.